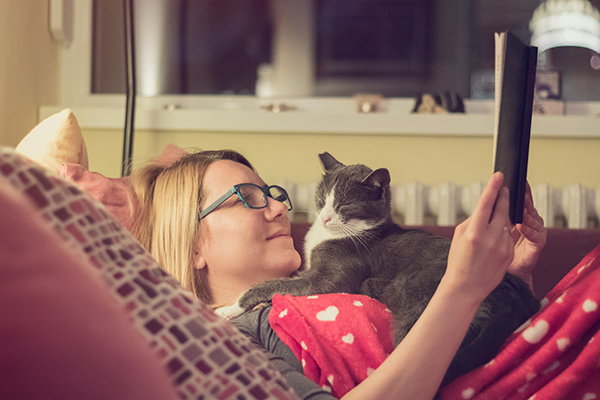 Next on The Scoop: Can I Pet My Cat When I’m Pregnant? 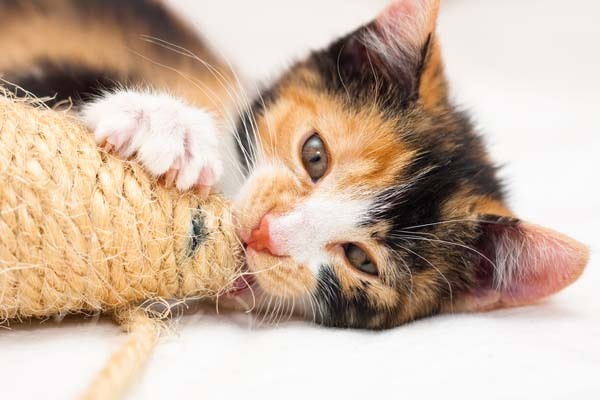 Will I Get Toxoplasmosis? 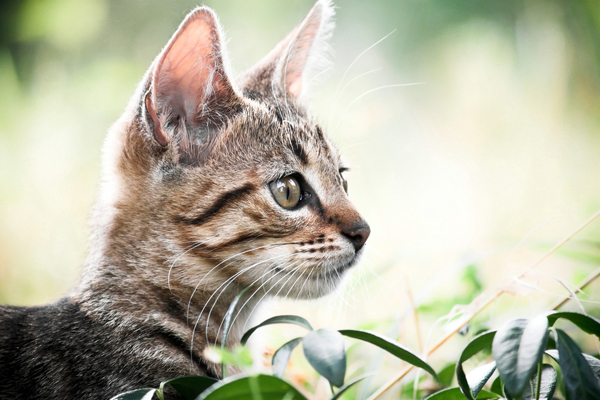 If you had to identify an animal by its silhouette, chances are that the first things you’d look at are the tail and the ears — and no doubt the triangular ears that grace your feline friend’s head are unmistakable. But there’s a lot more to cat ears than their awesomely cool shape. 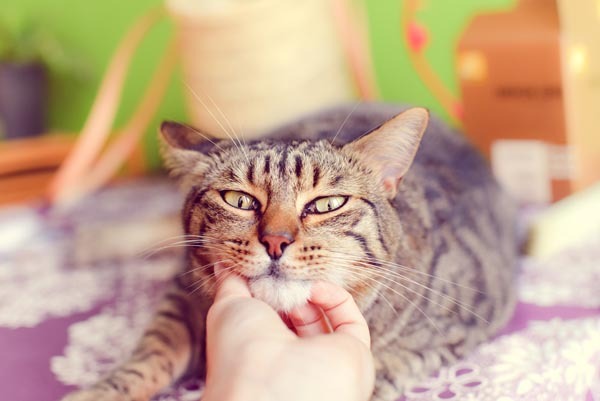 Nearly three dozen tiny muscles rotate your cat’s ear flaps, or pinnae, to help her identify the precise direction from which a sound is coming. She can rotate each ear up to 180 degrees to find the source of even the tiniest squeaks and rustles. 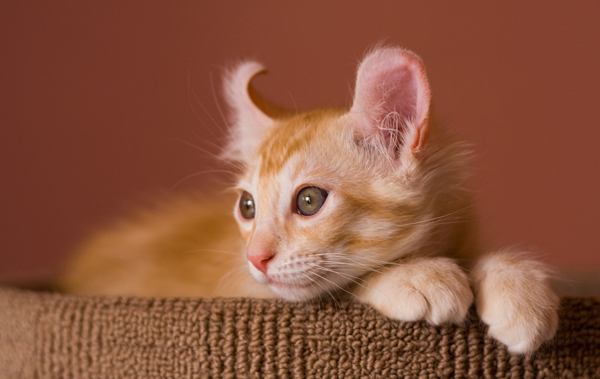 Dogs are known for their acute hearing, but cats’ hearing is actually better. Cats can distinguish sounds much higher in pitch than dogs can, and their ability to detect low-pitched noises is almost equal. Not only that, but they can detect even tiny variances in sound — just one-tenth of a tone apart. This allows them to easily figure out how big or small a prey animal is, and it puts humans with perfect pitch to shame. Deep inside your cat’s ears are three semicircular canals filled with fluid and lined with tiny hairs. 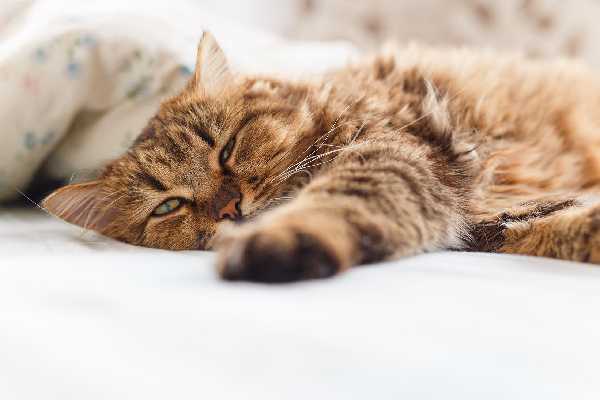 The movement of the fluid over the hairs tells your cat’s brain which way she’s moving. Another body, the vestibule, transmits information about whether she’s right-side up, upside down, lying on her side, and so on. 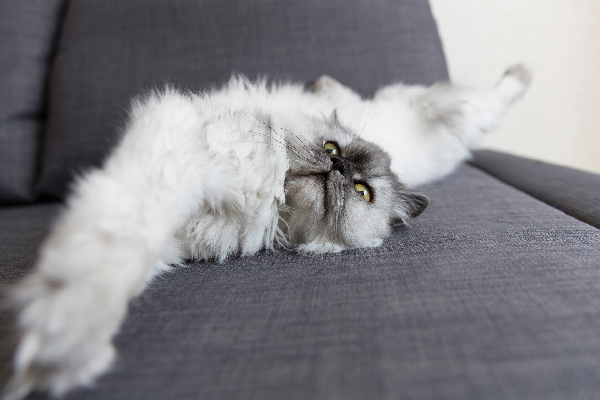 The semicircular canals and the vestibule are crucial to your cat’s “righting reflex,” which allows her to land on her feet (most of the time) if she falls. We’ve all seen aggravated cats with ears lowered and turned sideways, and furious or terrified cats with their ears laid flat against their head. But the position of her ears can indicate a whole array of emotions, ranging from happiness to curiosity to complete relaxation. According to the Cornell Feline Health Center, only 17 to 22 percent of white cats with non-blue eyes are born deaf. However, 40 percent of cats with one blue eye are deaf, and 65 to 85 percent of white cats with both eyes blue are deaf. The genetic mutation that creates blue eyes and white fur also causes malformation of structures inside the ear. Blue-eyed white cats tend to have numerous abnormalities in the cochlea, the part of the ear responsible for sending sound signals to the brain. If a cat with one blue eye is deaf in one ear, the deaf ear will always be on the side with the blue eye. The flopped-down ears of the Scottish Fold and the rolled-back ears of the American Curl are caused by mutations in the genes that build the cartilage which holds your cat’s ears erect. Although the mutation in the American Curl only affects the ear cartilage, the Scottish Fold’s mutation is also associated with bone malformations and an increased likelihood of developing arthritis. 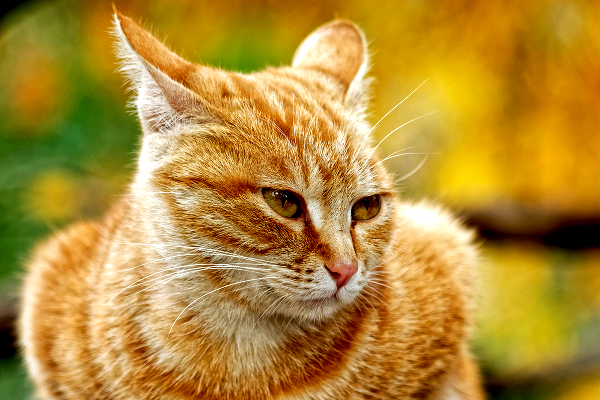 Do you know any other cool things about cats’ ears? Please share them in the comments!